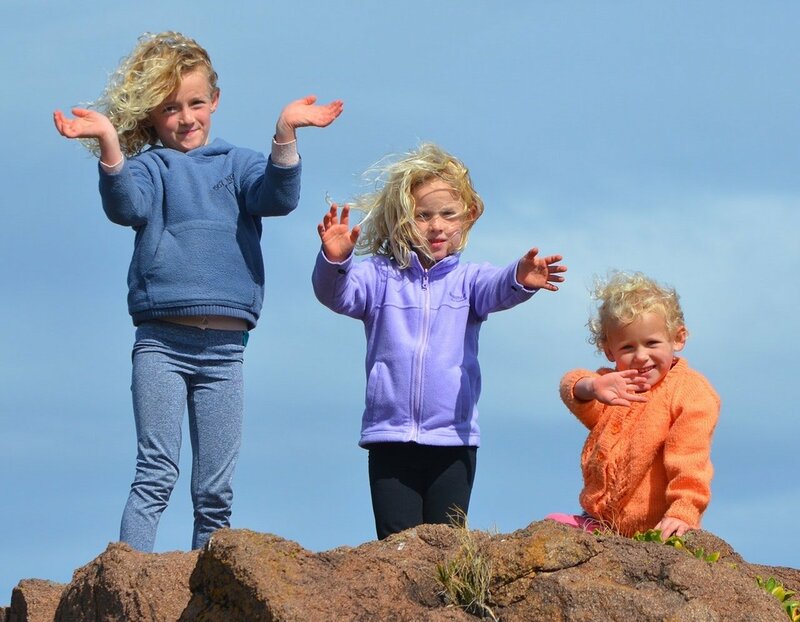 Stop guessing your kids' sizes! 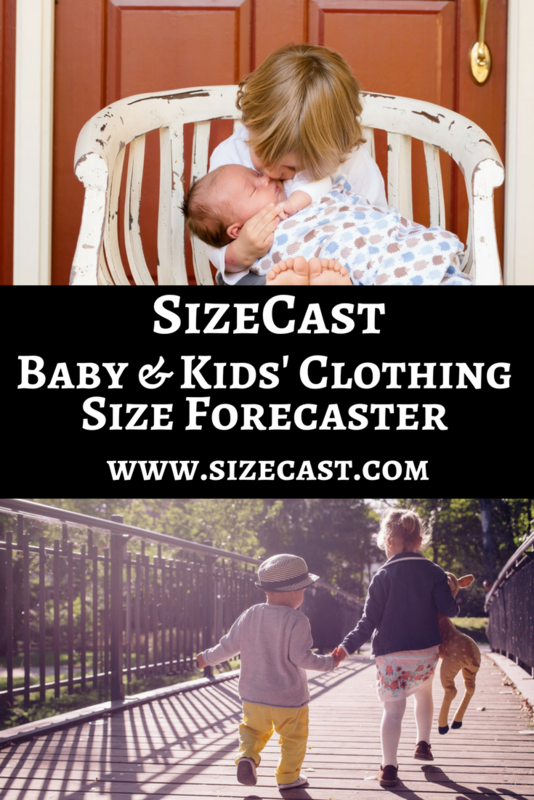 Predict future clothing and gear sizes in your favorite brands based on your child's unique growth chart. Not what you expected? Email support. 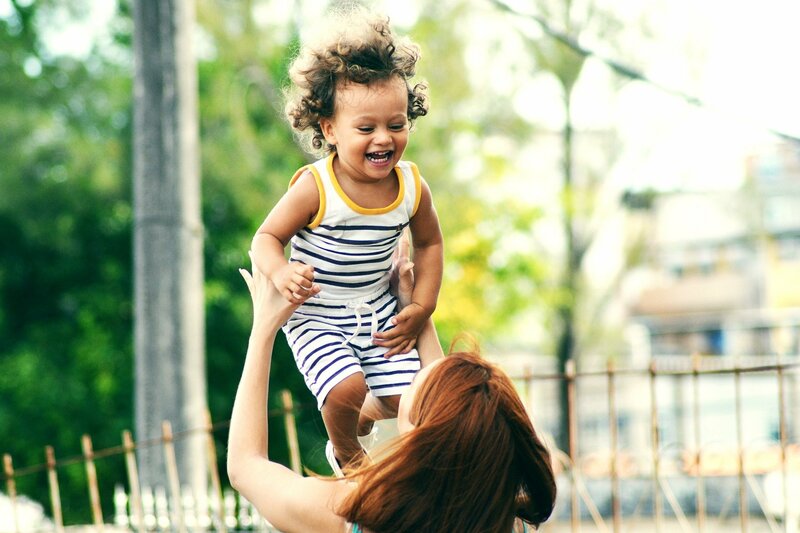 SizeCast follows AAP recommendations and will not recommend a child be placed forward facing before 24 months old, nor in a booster before 48 months old, even if they are otherwise eligible by height and weight. Your car seat may have additional fit requirements; SizeCast is not a substitute for reading the manual. One of the best strategies to save money on kids' clothing is to buy ahead, before you need it, when it is deeply discounted. 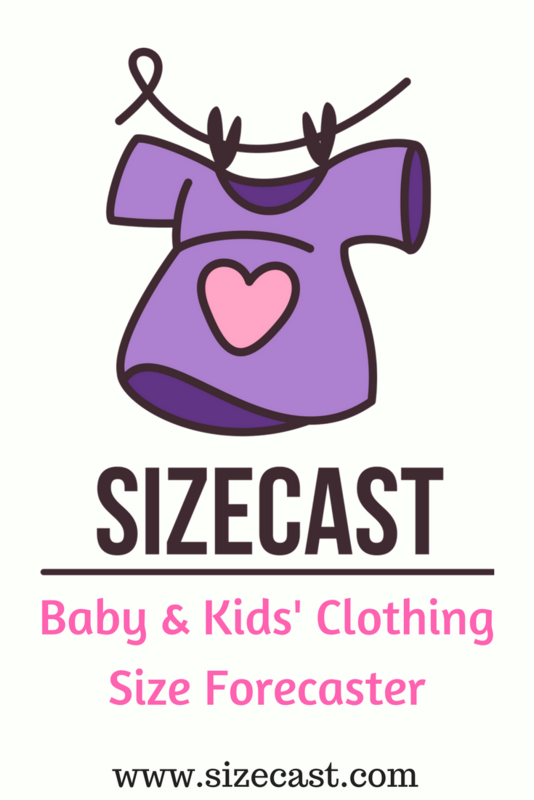 With a prediction from SizeCast, you can confidently buy clothes ahead of time and know that when your child is ready for them, they will fit in the correct seasons. SizeCast uses the same growth chart data that pediatricians use to ensure the most accurate predictions. Over 80 popular and boutique brands are represented in the database. Is your favorite brand not included? Send me an email and I will add it! So often, a cute outfit purchased a month or more before a holiday is too small by the time your child receives it! 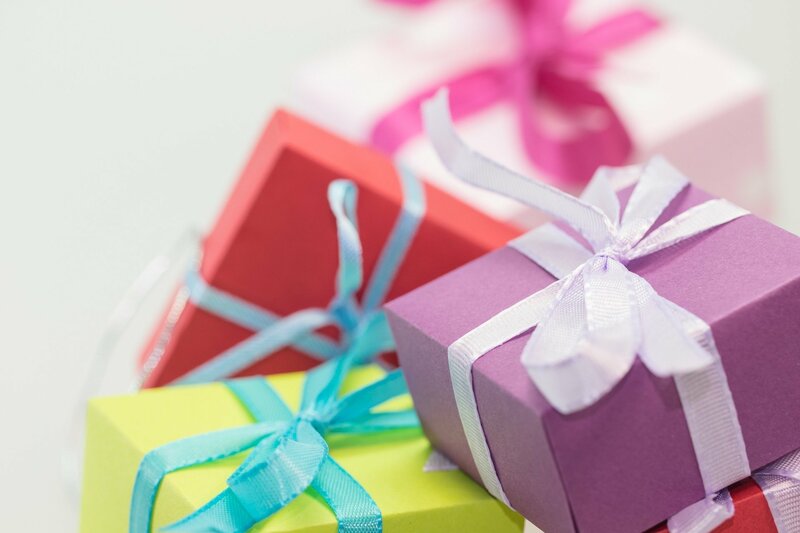 Avoid awkward returns by sharing your child's SizeCast with people who buy them gifts. You can print your chart or send a customized link that will allow your relatives to enter their own target dates and brand selections. For the best accuracy, be sure to send an updated link every few months! Should you save your older child's clothes for your new baby? Will the hand-me-downs you received fit your child in the right seasons? Answer these questions easily with a SizeCast! Are you lucky enough to have an ongoing hand me down partner? Generate a SizeCast for both children and compare them! I am looking for a few users interested in testing new features on this site. If you are interested in getting early access and providing your feedback, please enter your email here. Your email will only be used to contact you about this beta test program. After generating your SizeCast, save your search by bookmarking this page OR adding it to your iPhone's home screen! Be sure to re-create the bookmark or home screen app each time you take a new measurement.